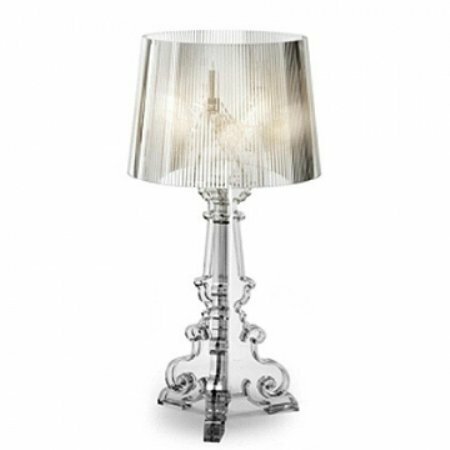 Oriel Lighting - Alta table lamp base only. 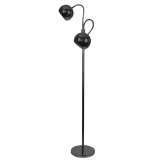 Stylish tall bulb shaped matt black, matt white and chrome table lamp base with a slender tapered neck. Oriel Lighting - Guide 12V path light connects into your existing garden lighting system. Easily spiked and moved as your plants grow. 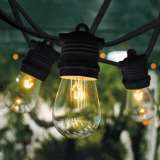 Suitable for use with an LED globe.